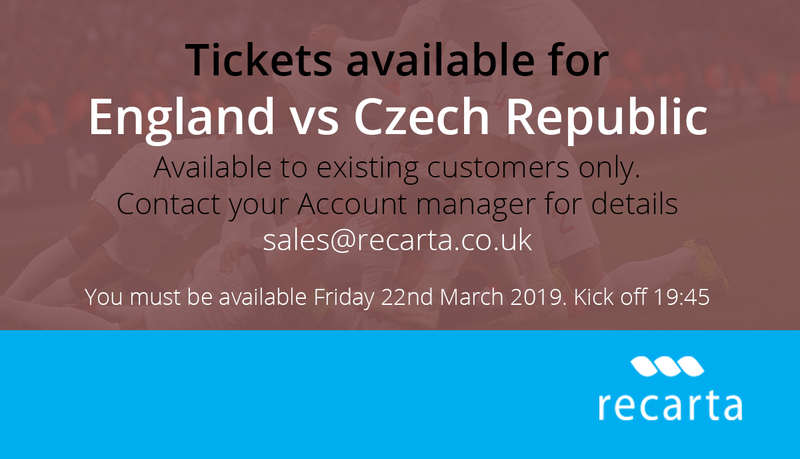 Recarta have a pair of tickets to see England vs Czech Republic on the 22nd March 2019. To win a chance of getting your hands on these tickets just call you account manager and register your interest. You must be available on the match day and tickets are no transferable. The match is Englands Qualifier for the 2020 Euro tournament and promises to offer a great performance from both sides. 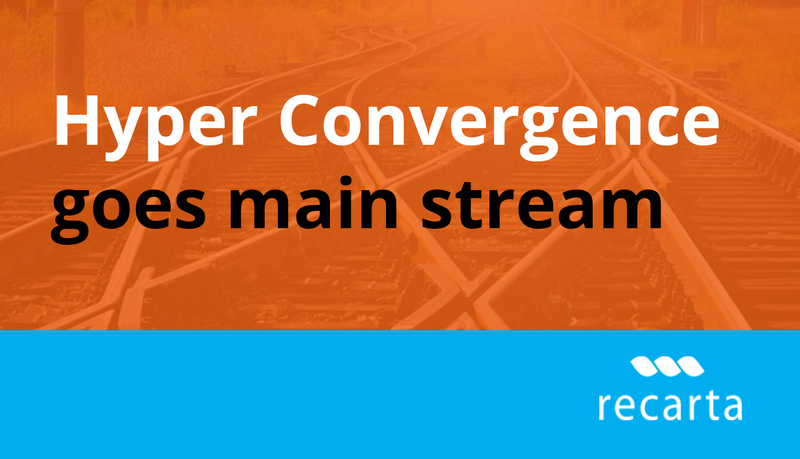 Our tickets are only available to existing clients. So for your chance to win just contact your account manager or call Kevin Longmore on 0844 800 7821.